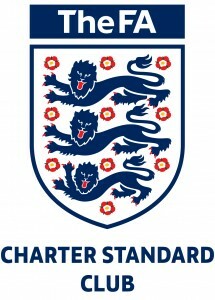 In 2013 Cringleford Junior Football Club attained FA Charter Standard status. 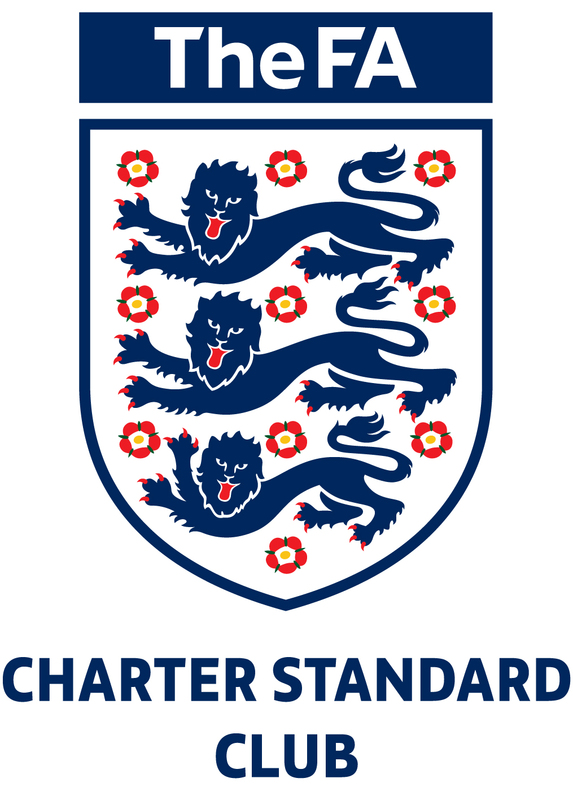 This demonstrates that the Club meets the high organisation standards set by the FA, with all age groups benefiting from CRB qualified coaches, trained first aiders and appropriate child protection policies. The Club’s application was submitted by Steve Jennings to Norfolk FA in March and the Club received the good news some 10 days later. 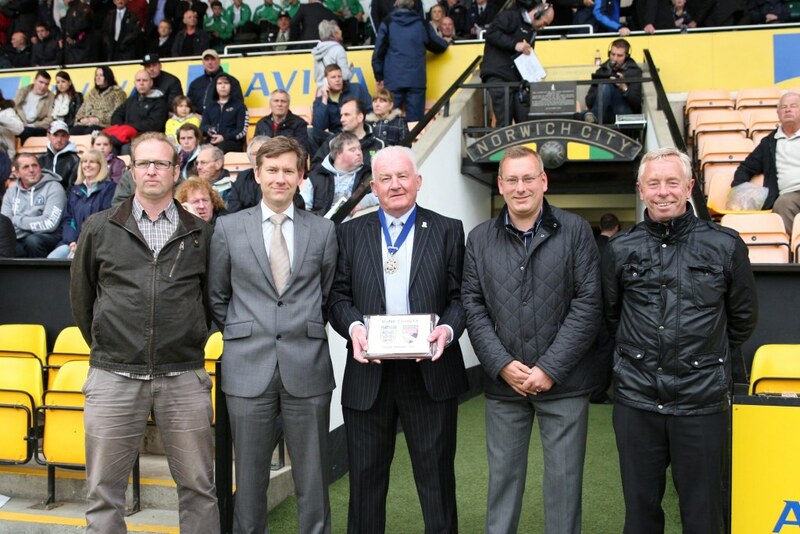 A group of club members attended the Norfolk Senior Cup final in May 2013 to receive the award, pre-match, at Carrow Road. The Club thanks all those who gave their time and energies in preparing the application, and, in particular, Steven Jennings, who led the bid.